Calculate your Saskatchewan Expression of Interest (EOI) points below. The Saskatchewan Immigrant Nominee Program uses a unique Expression of Interest (EOI) points grid to rank candidates in its Saskatchewan Express Entry and Occupations In-Demand sub-categories. CanadaVisa’s Saskatchewan Expression of Interest (EOI) Points Calculator allows those interested in either sub-category to calculate their potential Saskatchewan EOI ranking score by answering a series of questions. Please note that this calculator is for information purposes only and does not determine eligibility for the Saskatchewan Immigrant Nominee Program, or SINP. 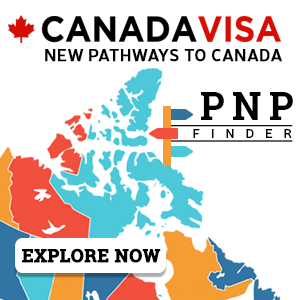 In order to determine if you are eligible under the SINP and other Canadian immigration programs, please complete this free assessment. Canadavisa.com makes every effort to ensure the quality of the information available in this Saskatchewan Expression of Interest (EOI) Points Calculator (the Calculator). However, before relying on information contained in the Calculator, users should carefully evaluate its accuracy, completeness and relevance to their particular purpose. The information contained within the Calculator is provided for information purposes only and does not assess eligibility for either the Saskatchewan Express Entry or the Occupations In-Demand sub-category. Nothing contained in the Calculator is to be used as professional advice and the Calculator is not a substitute for the advice of a lawyer. 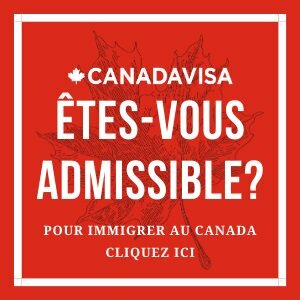 Users should contact a qualified Canadian immigration lawyer and get appropriate professional advice relevant to their particular circumstances before any action or decision is taken on the basis of any of the material provided on the Calculator. Canadavisa.com does not accept any liability for any loss or damage incurred by use of or reliance on the Calculator or the information contained therein and cannot guarantee and assumes no legal liability or responsibility for the accuracy or completeness of the information. 1. What happens with the information I provide in this calculator? The information you provide is only used for the purposes of calculating your potential Saskatchewan EOI score. It is not stored or shared with any third parties. 2. How is my Saskatchewan Expression of Interest score calculated? Calculations are made in accordance with the factors listed under the Saskatchewan Immigrant Nominee Program’s point assessment grid (July 2018). 3. What can I do with my Saskatchewan Expression of Interest score? 4. What’s the difference between my Saskatchewan EOI score and my Express Entry CRS score? Saskatchewan ranks candidates using different criteria than Express Entry’s Comprehensive Ranking System. Furthermore, the Saskatchewan points assessment grid is based on a maximum of 100 points, whereas the CRS is based on a maximum of 1,200. The Saskatchewan International Skilled Worker’s Expression of Interest (EOI) points grid is based on a total of 100 points. An individual must score at least 60 points in order to be entered into the pool of eligible candidates for either Express Entry and Occupations In-Demand sub-category. The grid also awards up to 30 points for an individual’s connections to Saskatchewan, such as a close family relative in the province and past work or student experience in Saskatchewan. For more information on the eligibility criteria for either the Saskatchewan International Skilled Worker Express Entry or Occupations In-Demand sub-category, please refer to this dedicated page. 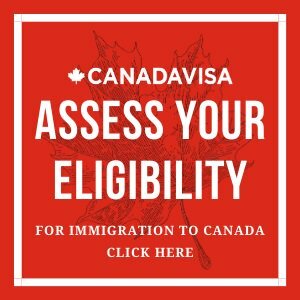 In order to determine your eligibility for the SINP and other Canadian immigration programs, please complete CanadaVisa’s free immigration assessment form. Keep up to date on news and developments related to Saskatchewan’s Expression of Interest system by subscribing to the Canada Immigration Newsletter published by CICNews.